Daar zijn wij het volmondig mee eens! Geweldige zangeres, prachtige loepzuivere stem, integere eerlijke optredens. Verheug me op dit nieuwe album. "On Caçador Gosling also mixes ingenious Brazilian music with pop, jazz and electronic music." 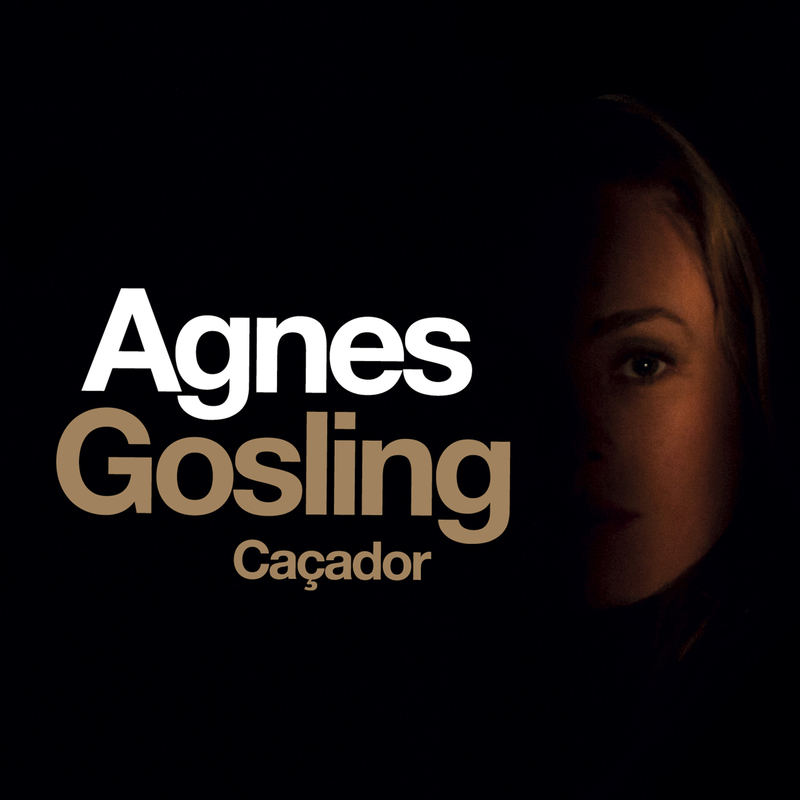 "Caçador van Gosling is an album of international class that has an extra quality injection through a glowing cover version of Bowie's Life On Mars." "Integer music for people today with a cover version of Bowies Life On Mars and some exciting own compositions." "An enchanting album that also has enormous audiophile qualities. Belongs to the top productions of this month." "The Rotterdam singer Agnes Gosling wrote the pieces for her new album together with her fellow musicians." "Pleasant, worldly and modern listening music with a deeper character that becomes noticeable when you listen to it carefully, that is Caçador in a proverbial nutshell."